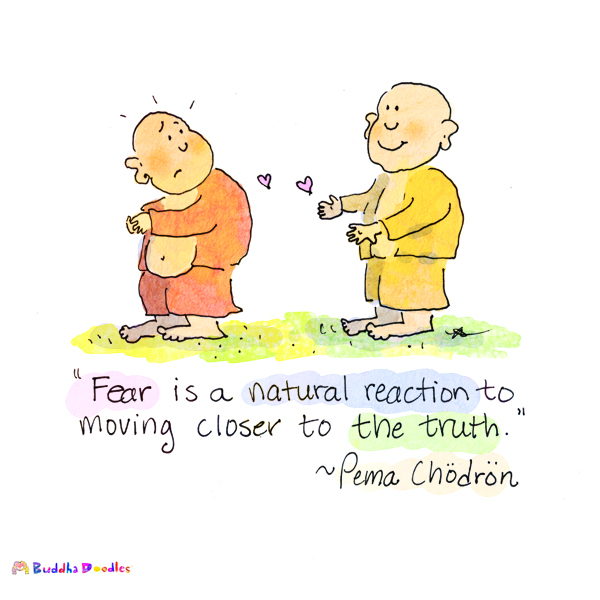 Today’s Buddha Doodles, on Fear. I love this message and reminder. I wanted to share… thanks, Molly Hahn and Buddhadoodles.com. I shared this to my Facebook. If something scares me I must pursue it.